Shop with SCRIP - earn funds for our school! SCRIP order are due Monday mornings. This can be turned in to the office by sending them in with your child or by ordering online at https://www.shopwithscrip.com/ by 9:00 a.m. 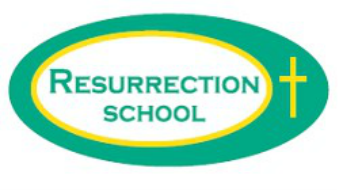 When ordering online, be sure that Resurrection is listed as your benefiting institution using the enrollment code 64C2CCA73738.